it has been proved quite effective in the hands of tactical armies and rebel groups. this might have been the first successful combat use of any MANPADS in history! 9K32 Strela-2 (SA-7A, 1968) - First variant. 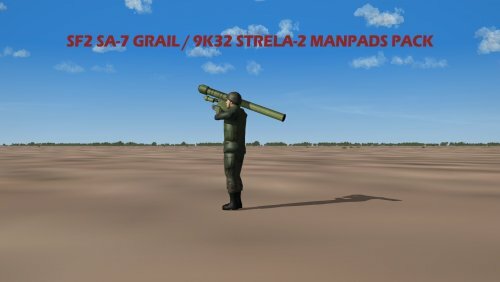 9K32M Strela-2M (SA-7B, 1970) - Improved variant. aspect has been set as Rear 180 despite the fact that in reality it could be fired only at the rear. without causing significant damage. I guess this is another game engine characteristic. 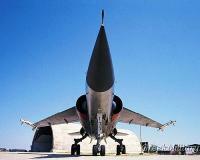 - Low altitude (lower than 600-800m) performance is downgraded for current missile values. but at the same time the single shot hit/kill probability is being increased to an unrealistic level. - Fuze distances are longer compared with the actual lethal and damage radius of the system. target even in 10 meters! As always open readme.txt first to see installation instructions and credits. Lot of research and hard work was made to make this SAM as realistic as possible. More than 2000 launches took place! This is a freeware; yet it can be redistributed only in other CombatACE mod packages. read me file. This mod may not in any way, shape or form be used in any payware additions. 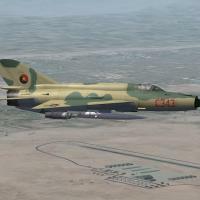 lower flying targets and being more modern it is much more resistant to ECM than the SA-2. S-125 Neva (SA-3A, 1961) - The first Neva variant. Limited export. Volna (SA-N-1A, 1963) - The first naval variant. Available only for SF2NA. Volna-M (SA-N-1B, 1967) - Improved naval variant. Available only for SF2NA. improvements over the first variant. Widely exported. Volna-P (SA-N-1B+, 1974) - Further modernization. Available only for SF2NA. received this modernization in the '80s. Volna-N (SA-N-1C, 1980) - Final modification. Available only for SF2NA. system to make it more attractive to operators which used the cold war versions. 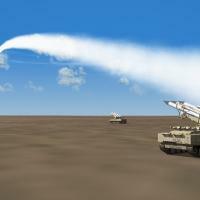 could guide two missiles against a single target. - Fire control radar of Pechora-2M can track only one target during each engagement. 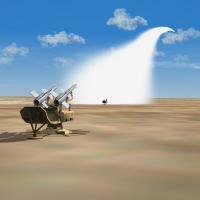 Real Pechora-2M fire control radar could track and engage two targets at the same time. 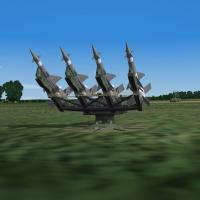 each SA-3 site will appear with 6 launchers. Real system had 4 launchers. 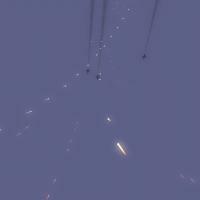 - Missiles can fly longer at low altitudes as they tend to reach the missile duration time. you need to use the 3rd party models (included here). 2K12M1 Kub-M1 (SA-6, 1973) - Upgraded version exported to Warsaw Pact countries. and thus offensive ground forces will be exposed to enemy air attacks. You must have installed any SF2 title which will feature the stock SA-6 system. I think that SF2, SF2E and SF2I have it. Volna-M (SA-N-1B, 1967) - First improved naval variant. Only missile included since Kashin ship is a stock stuff. You can use this missile only if you have installed SF2 North Atlantic! S-125M Neva-M (SA-3B, 1970) - The standard Neva version with significant improvements over the first variant. Widely exported. S-125M1 Neva-M1 (SA-3B+, 1978) - Upgrade for S-125M. Many S-125M operators received this modernization in the '80s. S-125 Pechora-2M (2002) - Modern upgrade which included anti-stealth capability, improved performance against heavy jamming and new missiles with extended range. and when launched, the missile flies to a pre-calculated impact point, receiving signals from the fire control radar. This type is very similar to Semi Active Radar Homing. will be on the final version. You must have installed SF2 North Atlantic to use the stock missile model otherwise you need to use the 3rd party models (included here). Check read me file for installation instructions. and leave comments with your in-game experience in the support topic! This mod improves AAA effectiveness for stock and 3rd party objects plus the addition of new tracers and sounds! This is not a new version, it was moved here in its correct section because previously was located in Sounds. If you have already downloaded the initial version (v1.0) no reason to download again, its the same mod. We will soon have the 1.1 version. See Read me file for installation instructions.